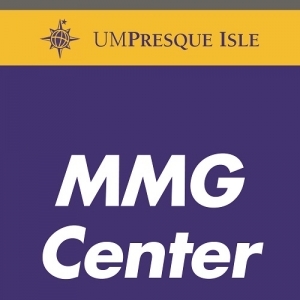 The University of Maine at Presque Isle is set to open a brand new, state-of-the-art space devoted to the region’s professional and workforce development needs this fall thanks to a generous donation from MMG Insurance of $50,000, as well as a $10,000 grant from the Maine Community Foundation. University officials and business leaders will unveil the MMG Center for Professional Development during a grand opening celebration on Monday, Sept. 12, at 3 p.m. All are invited to attend this special event, which will include a ribbon cutting and refreshments. The MMG Center for Professional Development features high definition video conferencing and interactive Smart Board technology, as well as white boards that can go from wall to collaborative learning space and furniture and equipment that can be easily wheeled around and reconfigured to promote multiple instructional methods and room layouts. The 1000-square-foot space is located on the first floor of Kelley Commons (adjacent to the Campus Center). 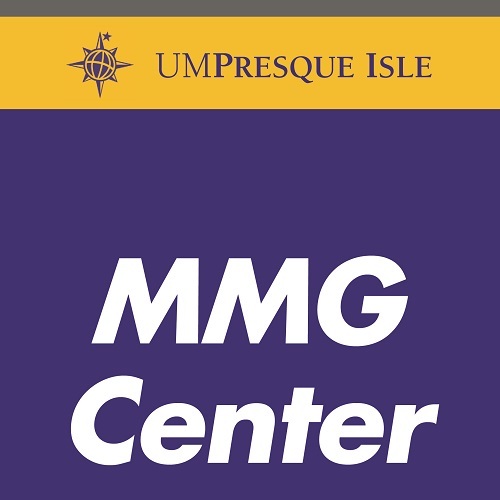 One exciting component of the MMG Center for Professional Development is that it will include offerings for those seeking continuing educational opportunities. Employer U will collaborate with the University of Southern Maine to host risk management and other insurance-related courses transmitted to Presque Isle. Employer U officials are working to ensure similar opportunities are available for other professionals, such as assisting area educators in obtaining their Master’s level degrees by hosting imported classes at UMPI. In 2015, the University created its Employer U program, designed to provide ongoing professional development opportunities for employees of area businesses. Employer U provides dynamic, customized trainings that meet the unique workforce needs of its clients across Aroostook County, focusing on each organization’s culture, resources, and purpose. Employer U delivers program content full of immersive, hands-on experiences, and in a variety of ways that ensure participants—regardless of their learning styles—are able to understand, retain and apply the information. Existing programs, such as American Management Association certification and UMPI’s Young Professionals Institute, are delivered through Employer U, with several new offerings—including workshops on customer service, leadership, social media, effective communication, and other topics relevant in today’s, and tomorrow’s, workplace—slated for later this year. CEU courses for educators are currently being offered, and officials are looking to add CEU’s for other professions, such as law enforcement, to the growing list of Employer U programs, in addition to other industry-specific trainings. Funding from the Maine Community Foundation comes from three sources: the Aroostook County Fund, the Caroline D. Gentile Fund, and the Pinetree Fund for Aroostook County. These funds were approved following the recommendation of the Aroostook County Fund Committee advisors. For more information about the grand opening celebration on Sept. 12 or to RSVP, please contact Lisa Pucci at 207-768-9525 or lisa.pucci@maine.edu. For more information about Employer U, contact Kim Jones at 207-768-9459 or kimberly.a.jones@maine.edu.